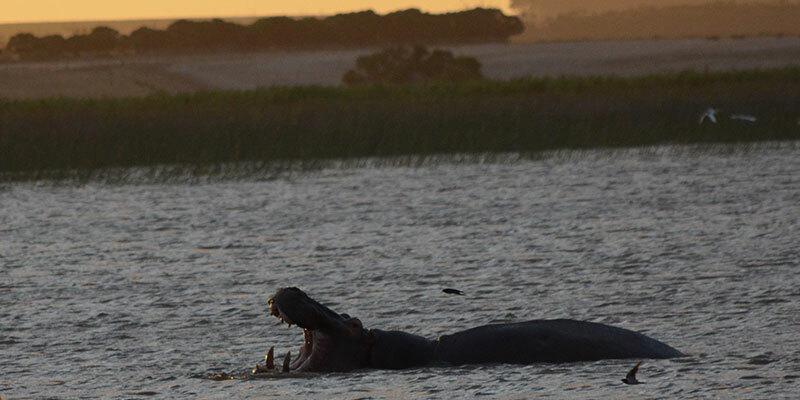 At the southern tip of Africa, people and wildlife depend on an intricate water network. 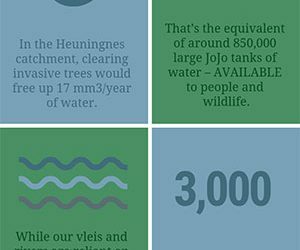 The Nuwejaars wetlands, and the rivers and underground water arteries that feed them, are at the heart of this network. 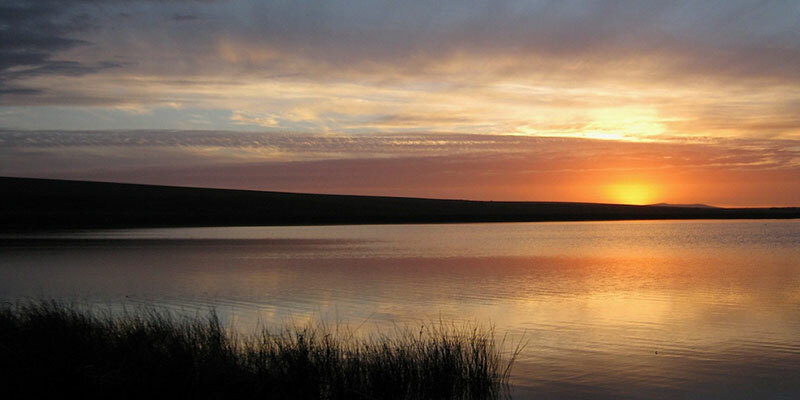 A group of worried landowners and Agulhas Plain residents in South Africa saw how these wetlands started disappearing. And how nature and people suffered. And so we formed the Nuwejaars Wetlands Special Management Area. Today we have 25 landowners, and the town of Elim, working together over 46,000 hectares in the Plain, to protect our water systems, and the biodiversity-rich landscapes all around them. 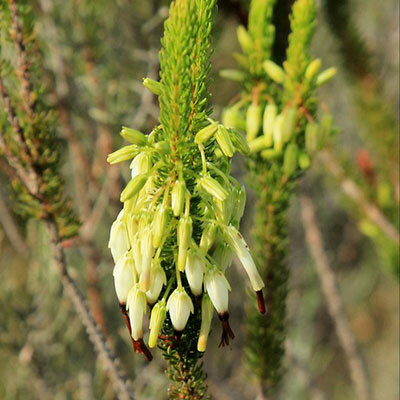 The Nuwejaars Wetlands Special Management Area (or SMA) is a new way of protecting nature and all its complex ecosystems on private land in the Overberg municipal region. 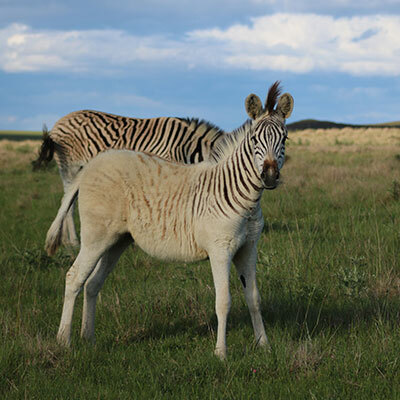 It’s a conservation model new to South Africa. We’ve committed to conservation and sustainable farming by signing title deed restrictions. That means that we’ll forever protect this biodiversity hotspot, while still supporting food security in South Africa through our sustainable farming. While we’ve tested the model here in the Overberg, it’s now being replicated in other parts of South Africa – with wonderful success. 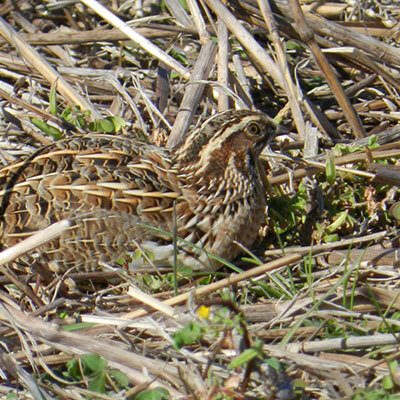 The Nuwejaars Wetlands are rich in bird life – and many of these birds are extremely threatened. 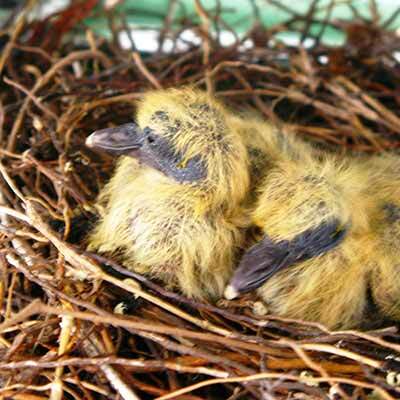 They live here (or visit here) because of the sanctuary provided by our wetlands and rivers. That’s one reason why we focus on rehabilitating our wetlands. So to help us improve and expand on this bird habitat, we’ve now partnered with WWF through a grant, and with BirdLife South Africa. 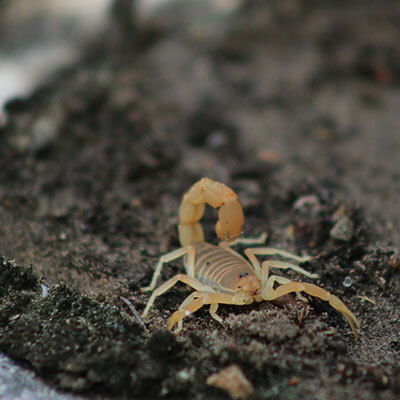 Together we’re addressing the threats to a vital stretch along the Nuwejaars River. You’ve got to see this area for yourself. If you love the outdoors, the Nuwejaars Wetlands Special Management Area offers a natural world you won’t see anywhere else. 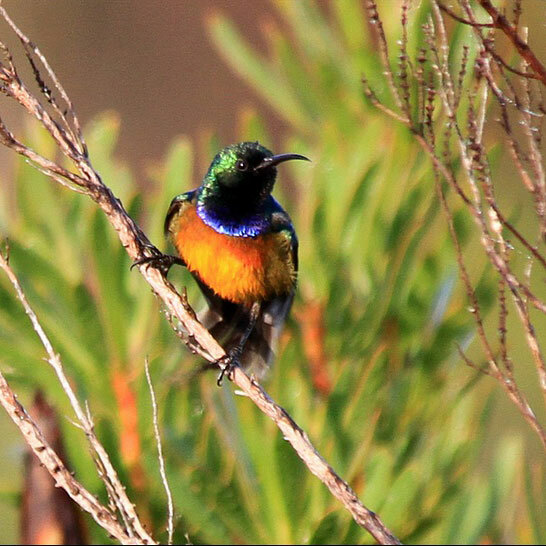 It’s a paradise for birders, with the Agulhas Plains birding project identifying 235 species. There are a range of places to overnight – from more rustic and private accommodation, to luxurious homes and cottages. 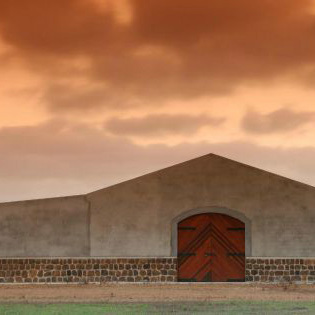 The Nuwejaars Wetlands members include wineries in the Elim Wine Route. 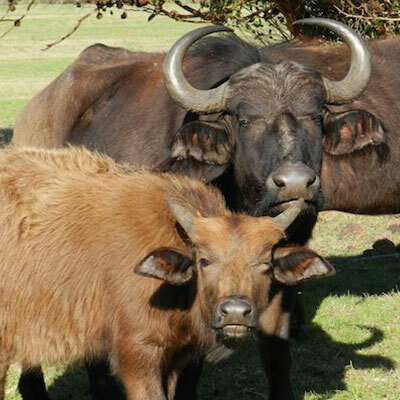 Hippo and buffalo have returned to the Agulhas Plain, after 200 years. Now you can be one of the first to see these – and a rich display of wildlife and flora, in the Nuwejaars Wetlands Special Management Area. 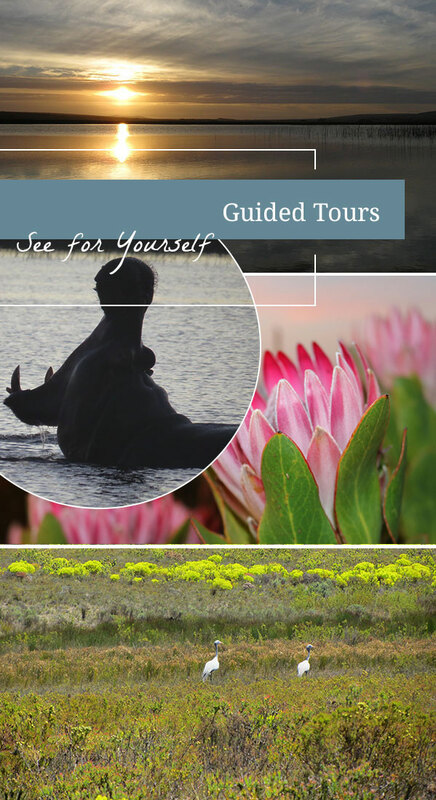 Take our guided tours – and be sure to bring your camera, binoculars, walking shoes (and maybe your raincoat, just in case). 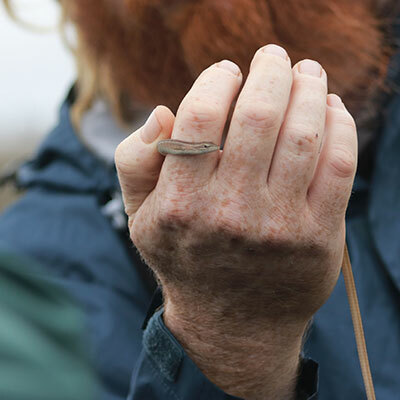 Meet at the Black Oystercatcher at 8.30am, for a 2-3 hour trip through the Nuwejaars Wetlands SMA. 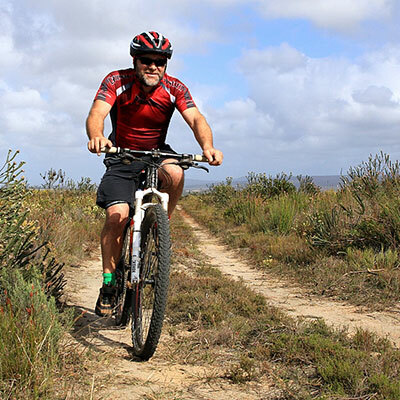 Meet at the Black Oystercatcher at 4.30pm, for a 2 hour trip, including sundowners at a lovely sunset viewpoint. TOURS RUN THROUGHOUT MOST OF THE YEAR – ALTHOUGH THE TEAM TAKES A BREAK BETWEEN CHRISTMAS AND NEW YEAR. 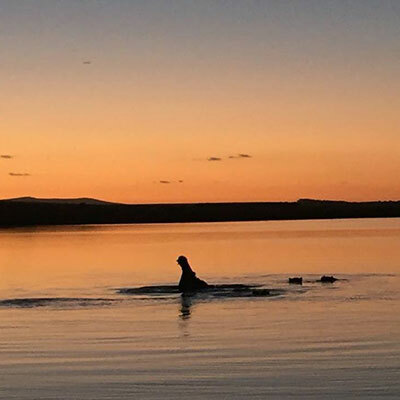 Anton captured these amazing photos of our happy hippos in Waskraalvlei. 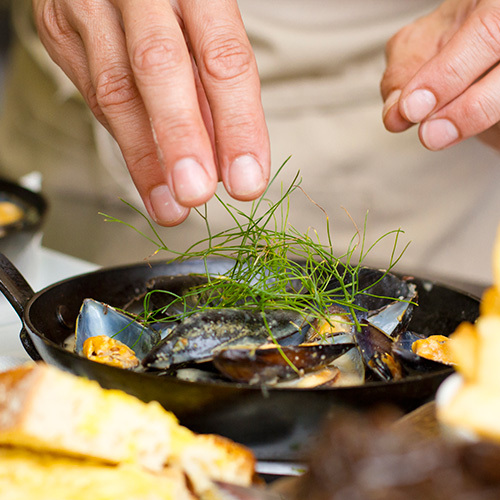 He wins a stay-over at the Black Oystercatcher cottages AND a case of wine. 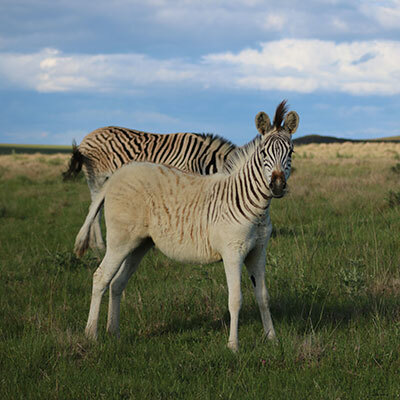 Why is the Agulhas Plain so important? 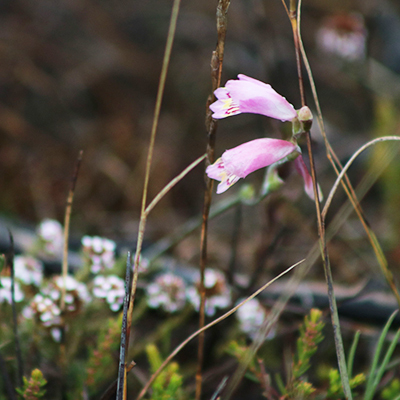 The Cape Floral Kingdom covers much of the landscape around the Nuwejaars wetlands and rivers. 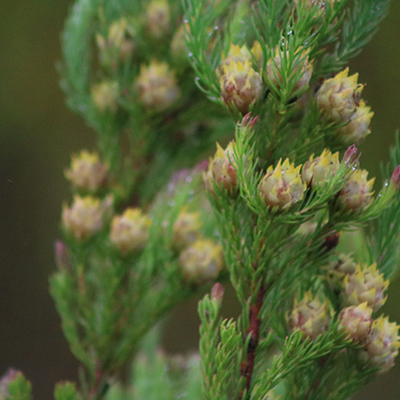 Highly threatened lowland fynbos grows here – home to plant species found nowhere else in the world. 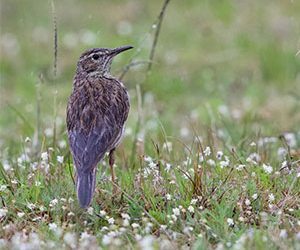 This critical habitat also gives life to globally threatened birds. 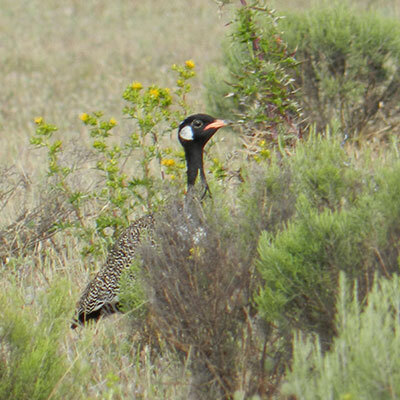 Birds like the Southern Black Korhaan, Secretarybird and Hottentot Buttonquail thrive here. That’s why the Nuwejaars Wetlands Special Management Area forms part of an Important Bird and Biodiversity Area. 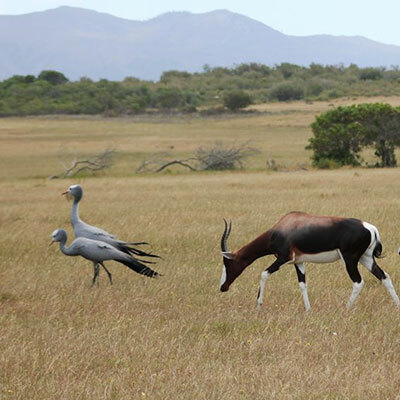 The Special Management Area is the original home of the Bontebok – once nearly extinct. Now we’ve brought them back. 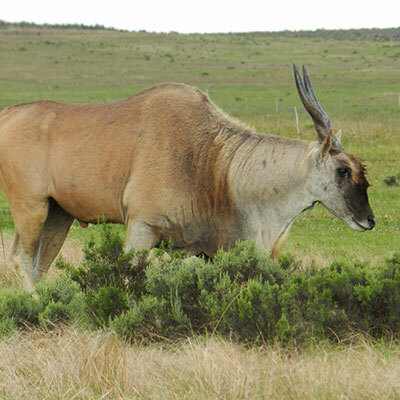 And we’ve reintroduced Buffalo, Hippo and Hartebeest – once extinct on the Agulhas Plain. 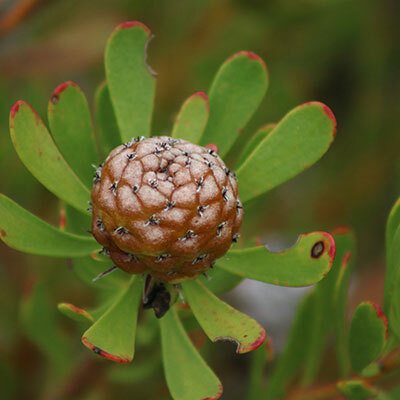 The Nuwejaars Wetlands Special Management Area (SMA) is found within a biodiversity hotspot – the Agulhas Plain, at the southernmost tip of Africa. The Nuwejaars Wetlands SMA employs six people permanently, two Conservation Managers and four in our maintenance team. 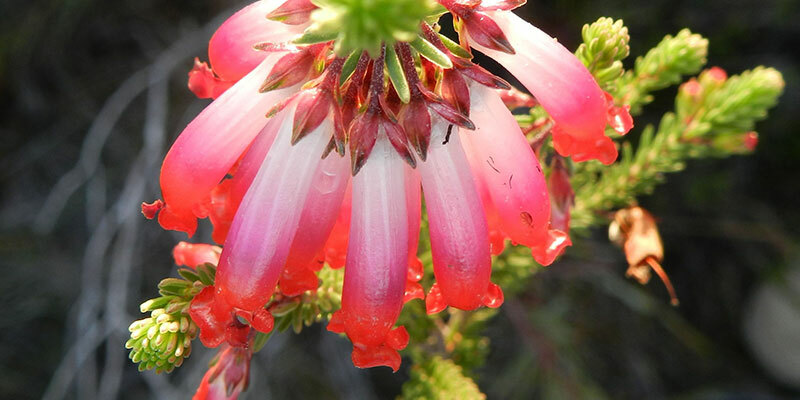 The region's rare fynbos and renosterveld, and distinctive wildlife are ideal for nature lovers. 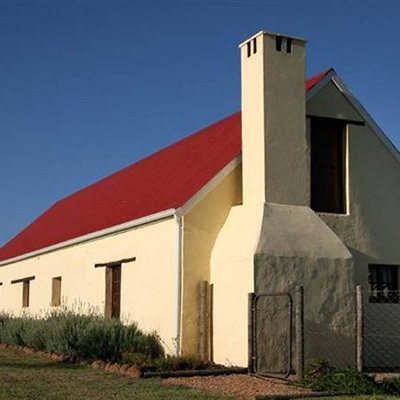 The cultural heritage of the Plain is rich, with the missionary town of Elim a must-see for tourists. 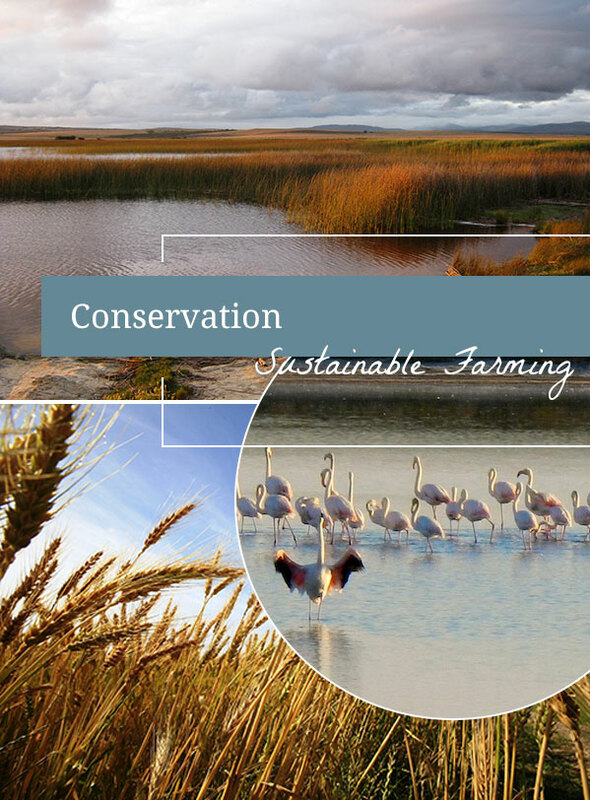 If we want to reach social and environmental sustainability, the Nuwejaars Wetland Special Management Area must achieve economic sustainability. We’re positioning ourselves to unlock the area's sustainable capital. We must take advantage of our physical assets – like the infrastructure we’ve put in place. Traditionally private landowners in the Overberg have made their income from agricultural activities, like grain and livestock farming.